Take years off your look, in only ten minutes! 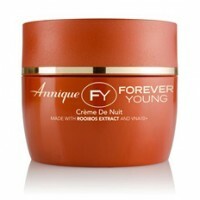 This gentle anti-ageing masque contains Smoothe-Age to smoothe skin and Volume-Age to tighten, re-plump and firm skin. 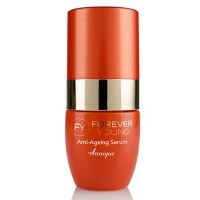 It also nourishes and repairs with vitamin B3, VNA10+ and Rooibos to restore your youth. 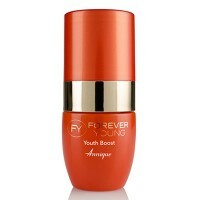 Returnyouth is a velvety soft, antioxidant-rich formula designed to minimize wrinkles, fine lines, age spots and sun-induced ageing. 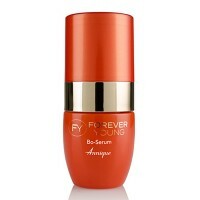 This gentle, yet highly effective formula incorporates innovative technology to improve skin elasticity, texture and radiance. The advanced active ingredient, Bio-Retinol provides superior anti-ageing benefits, while vitamins C, E and Rooibos provides anti-ageing antioxidants. 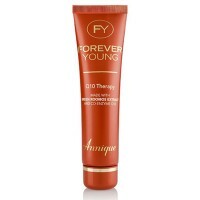 Made with Green Rooibos extract and co-enzyme Q10 As we get older our skin cells become “lazier” and less effective. This can lead to dull, run-down appearance. Q10 Therapy contains pure co-enzyme Q10 that naturally energises the cells to help them perform better and to promote a youthful and healthier skin. The renowned Revitalising Cream is the ideal anti-ageing cream for the restoration, renewal and rejuvenation of skin cells. 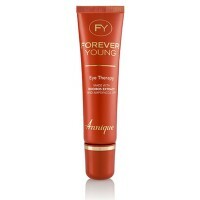 This wonder product was one of the first skin care products that Annique launched in the mid-1970s and is still one of the company’s top sellers today.